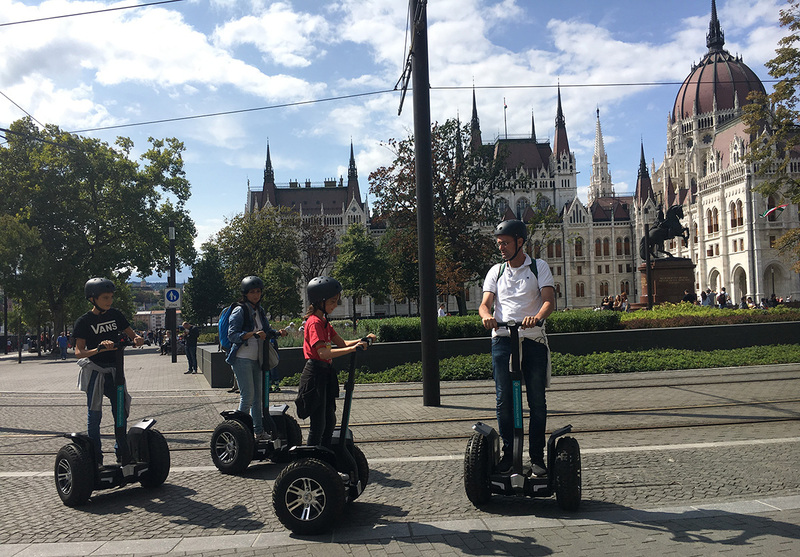 See everything worth seeing in Budapest with BudapestRolling, offering guided trips using Segways, one of the most exciting ways to travel and sightsee in a new city. If you're pressed for time, take a mini tour to see a few top attractions in the city and take loads of quick photos. Longer tours offer more chances to discover the city's interesting history, stunning architecture, and rich artistic heritage. 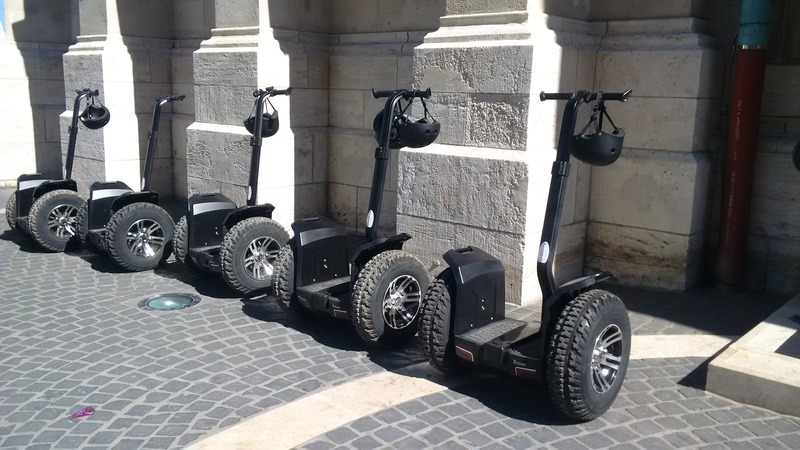 The company also rents Segways for corporate events and teambuilding projects. Book your tour online, or surprise someone you love with a gift certificate. For travelers who use our custom trip planner, Budapest holidays become easier to arrange, with trips to the BudapestRolling and other attractions mapped out and timetabled. Very good fun on two wheels, easy to use machines to crash after the first impression. "Smooth" Organization, family atmosphere, pacing and leading patient-all that's needed is a good place to relax. We were with the family to the "roll" there. Easily view power super lots of fun and you very much vin of the city. Every day, we help thousands of travelers plan great vacations. Here are some tips on how to use your Listing Page to attract more travelers to your business - BudapestRolling. Promote your permanent link - https://www.inspirock.com/hungary/budapest/budapestrolling-a1487447053 - on your website, your blog, and social media. When a traveler builds a plan from this page, the itinerary automatically includes BudapestRolling. 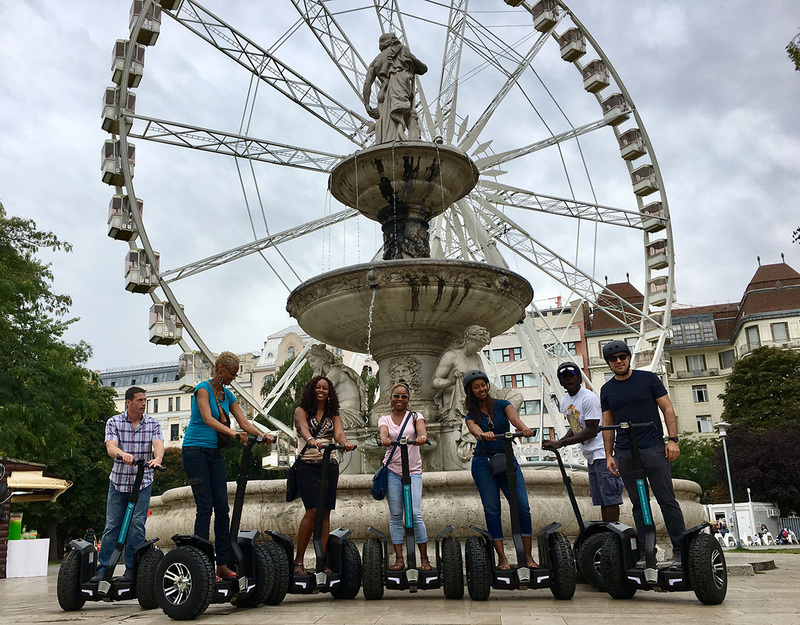 This is a great way for travelers looking for a great vacation in your city or country to also experience BudapestRolling. Promoting your link also lets your audience know that you are featured on a rapidly growing travel site. 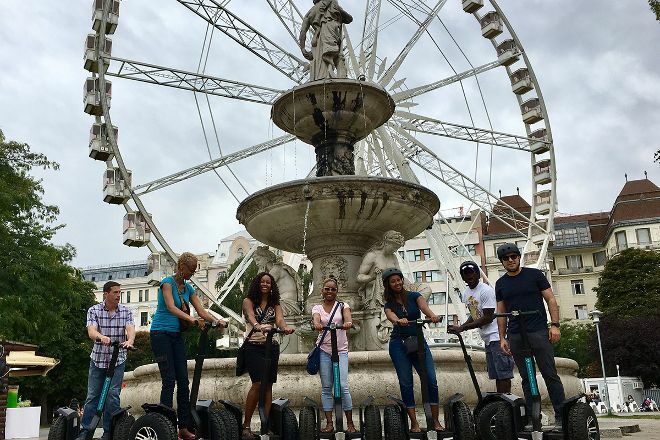 In addition, the more this page is used, the more we will promote BudapestRolling to other Inspirock users. For best results, use the customized Trip Planning Widget for BudapestRolling on your website. It has all the advantages mentioned above, plus users to your site can conveniently access it directly on your site. Visitors to your site will appreciate you offering them help with planning their vacation. Setting this up takes just a few minutes - Click here for instructions.